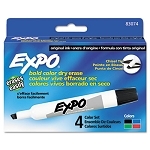 Keep it all together, completely organized on your dry-erase board. 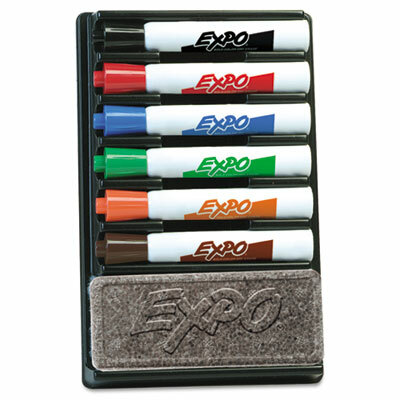 Durable organizer holds markers and easily mounts to dry erase board. 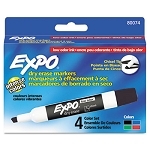 Features six dry erase markers (black, blue, brown, green, orange and red). 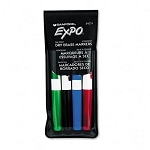 Includes eraser and pressure sensitive mounting tape.